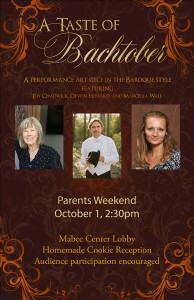 Southwestern’s Parents Weekend runs this Friday and Saturday Sept. 30-Oct. 1. 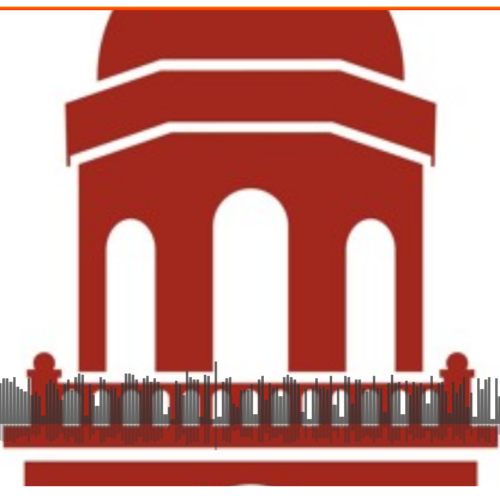 It’s an event that the school hosts annually to give parents the opportunity to visit the campus and experience college the way their child does. 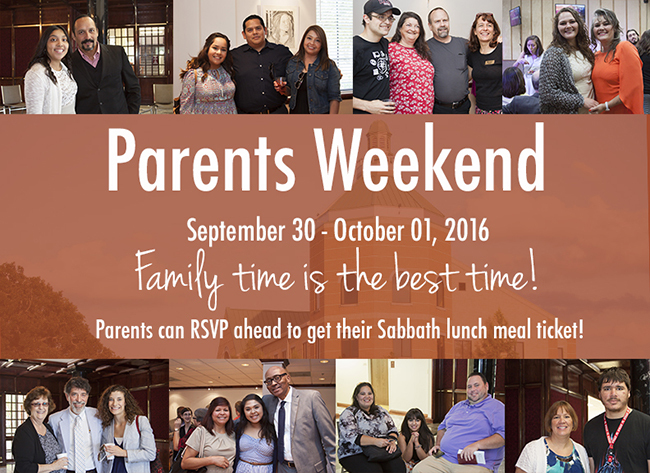 During this year’s Parents Weekend, parents are allowed to join the classes and talk to the professors. Parents can discuss things they are concerned about and get answers to their questions. This event is designed to keep parents engaged in their student’s life and give them an opportunity during the school year to visit their child and spend some time with them outside of breaks and holidays. The weekend is relaxed with a handful of events planned to give the parents an opportunity to see what their student’s experience at college is like. Friday night at 7:30 p.m. at the Keene SDA Church, ’06 alumnus and Crowley SDA Church Pastor Buster Swoopes will speak. Afterglow will be held in the church at the “Gathering Place” at 9 p.m. Refreshments will be served. Students and parents will have time to fellowship with one another. A full day is planned for Sabbath, starting with breakfast available in the Keene Fellowship Hall at 9:45 a.m., with Elevate following right after in the same place. Church starts at 11:30 a.m. with lunch immediately following it, with a $10 charge for those not on the school meal plan. The school does have a “Bachtober fest,” a combination of music and art planned for parents also. 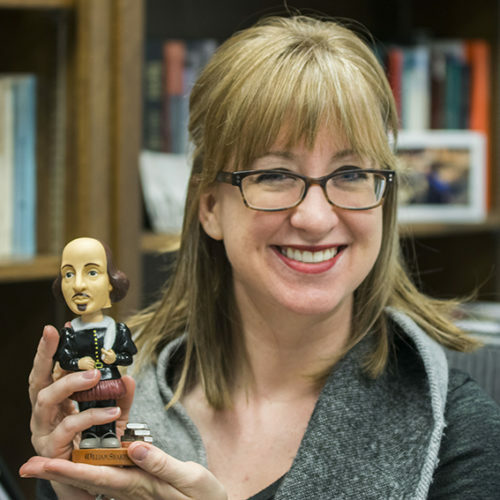 This fest will be held in the Mabee Center at the Wharton Auditorium. It is free to anyone who would like to come. 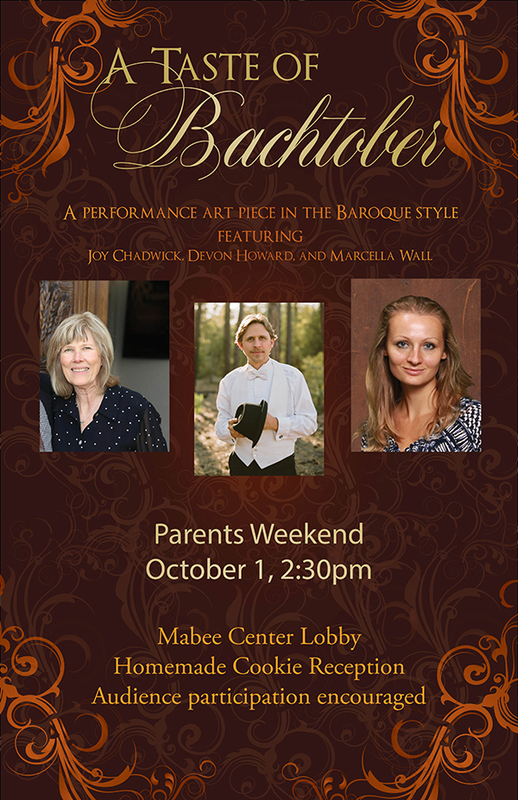 The Mabee Center lobby will be open from 2-4 p.m. for those parents who would like to meet their student’s professors. However, if parents would prefer to get a sneak peek at the Dinosaur Science Museum, it is being shown at the same time. Sundown worship will be held at Wharton Auditorium around 6:15 to close the Sabbath. The President’s administrative assistant, Susan Grady, will offer her famous vegeburgers on sale in support of Student Missions later that night during the Soccer and Basketball games at 7:30 p.m. and 9:30 p.m., respectively, at the Callicott Student Park and Leiske-Pultar Gymnasium.